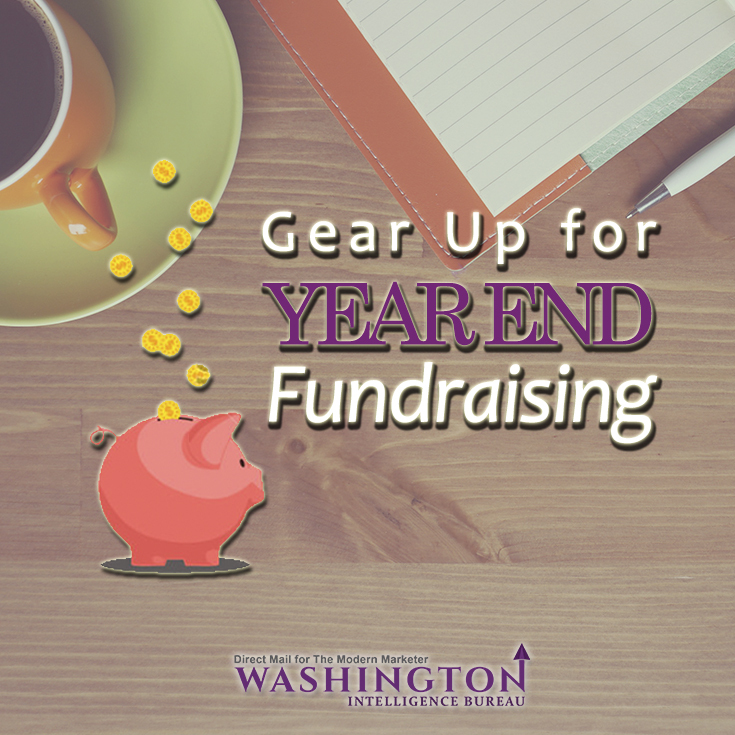 With summer a distant memory and the arrival of Fall, it is time to turn the focus on year end fundraising campaigns. Sure, you have some time, but why wait? After all, there is no better time than the present! Most non-profit organizations report more than one-third of their annual donations are received in December. Maybe it’s because donors are making up for having not contributed all year, are in the holiday spirit or recently received a raise. Whatever the reason, it’s time to put a plan in place (and then execute it) to capitalize on their generosity! Gather your team and determine what your goal is for the campaign. You want it to be specific. Determine the amount of money you hope to raise and a specific plan to use it. Once you have that figured out, you can develop a theme and plan your messaging around it. Choose a project and theme that will resonate with would-be donors. 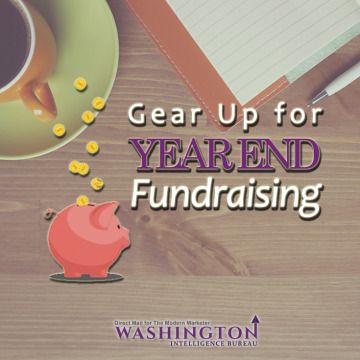 Keep in mind you are one of MANY non-profit organizations preparing a year end fundraising campaign and having a clear theme that will be remembered will be an asset to your organization and bottom line. A little tease if you will. Get people excited about your theme using a multi channel approach. Through direct mail, email, online newsletters and social media, introduce your theme. DO NOT INCLUDE AN ASK as part of this messaging. You just want to get the word out about your project to would-be donors. Be creative and use brightly colored graphics and catchy taglines. You want them to remember you among the many other organizations vying for their attention (and checkbook)! As December draws closer, it is time to put clear calls to action in your messaging. Don’t stray from your theme, continue sharing your project goals. It is perfectly acceptable, and highly recommended, that you use every available channel to get your ask out. After all, it is a busy time of the year and people tend to forget. Putting it on your social pages, sending a piece of direct mail, perhaps a brightly colored postcard and a reminder email are not overkill. You won’t get what you don’t ask for. Plan to send one last appeal request mid-December. Focus the message on this ask about the donor and not solely on your organization. Let them know you appreciate how busy they are and how great they will feel knowing they have made a difference. You made it! Start the New Year off with a closing message. Let donors (including past donors who didn’t contribute this time) know the final outcome of your campaign. Did you reach your goal? What impact is the donation they made having on the cause? Pictures, stories and quotes will be appreciated. Donors will remember this and their one-time, end of year donation could turn into a larger gift or recurring contribution. Those that didn’t get the opportunity to donate, may feel compelled to open their checkbooks and donate now. As you enter the end of year fundraising season, be persistent and consistent. This will increase the success of your campaign with increased donations, larger gifts and more engaged donors.